Are You Stuck In WASP Land? Embrace Diversity In Your Reading! My name is B.D. Hesse. I am a university student who is studying History of Religion and Philosophy. I am an atheist, a Feminist, a supporter of LGBT rights, and an activist. I am a genderqueer (born female, but does not identify as either a man or a woman) demisexual (basically, romantic attraction comes before sexual attraction). B.D.’s writing and attitude are often brilliantly refreshing, reaching out to everyone with a sort of all-inclusive mental and emotional brilliance. Back on February 27, B.D. posted, Do You Have Any Book Recommendations? Asking for recommendations for good books by and about people who aren’t straight white men/women – different races, religions, sexual orientations, countries. I enjoyed the post, and checked it out again today. The list of books that people posted is amazingly diverse. You can check out the post by clicking above, but here are some of the books I found interesting enough to add to my TBR pile, in no real order. Following a series of hurricanes and a deadly outbreak of Delta fever, people in the Outer States believed life in the Delta to be all but extinct. Fen de la Guerre, one of the few people still in the Delta, must get her leader’s baby to safety after the ambush of her tribe. In a futuristic Brazillian city, artist June Coast and the Summer King, Enki, team up to fuel rebellions against the government through demonstrations. As June falls in love with Enki, she will have to wrestle with the fact that he, like all Summer Kings, must die at the end of his yearlong term. In a post-apocalyptic, future Africa, Onyesonwu, or “Who Fears Death,” is born to the only survivor of a slain Okeke village. 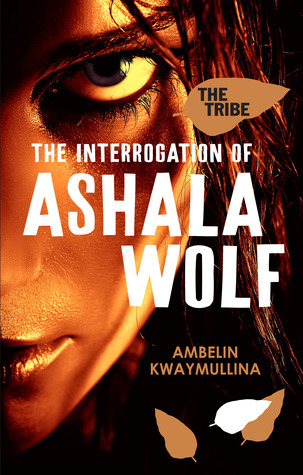 Marked by skin and hair the color of sand, Onyesonwu must learn the ways of sorcery and confront her destiny — ending the genocide of her people. 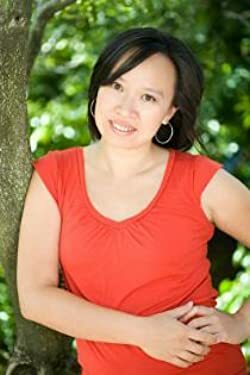 Malinda Lo’s first novel, Ash, a retelling of Cinderella with a lesbian twist, was a finalist for the William C. Morris YA Debut Award, the Andre Norton Award for YA Fantasy and Science Fiction, and the Lambda Literary Award. Her second novel, Huntress, a companion novel to Ash, is an ALA Best Book for Young Adults. Her young adult science fiction duology, beginning with Adaptation, will be published in fall 2012. She lives in Northern California with her partner and their dog. Visit her online at http://www.malindalo.com. Due’s novella “Ghost Summer,” published in the 2008 anthology The Ancestors , received the 2008 Kindred Award from the Carl Brandon Society, and her short fiction has appeared in best-of-the-year anthologies of science fiction and fantasy. Due is a leading voice in black speculative fiction; a paper on Due’s work recently was presented at the College Language Association (CLA) Conference. Her website is at www.tananarivedue.com. I picked up Almanac several years ago to read on a very long international flight. It is still a “go-to” novel. 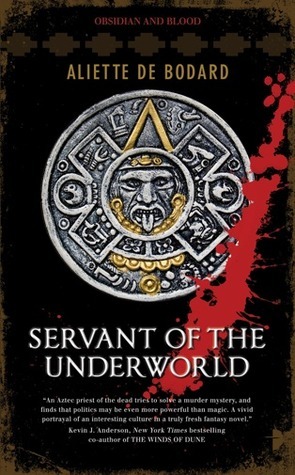 At the heart of Almanac of the Dead is Seese, a haunted, enigmatic survivor of the fast-money, high-risk world of drug dealing–a world in which the needs of modern America exist in a dangerous balance with Native American traditions. In Tucson she encounters Lecha, a well-known psychic hiding from the consequences of her celebrity, whose larger duty is to transcribe the ancient, painfully preserved notebooks that contain the history of her people–the Almanac of the Dead. As I said, just a few of the recommended books that caught my attention. Now, I have to find the time to read them!